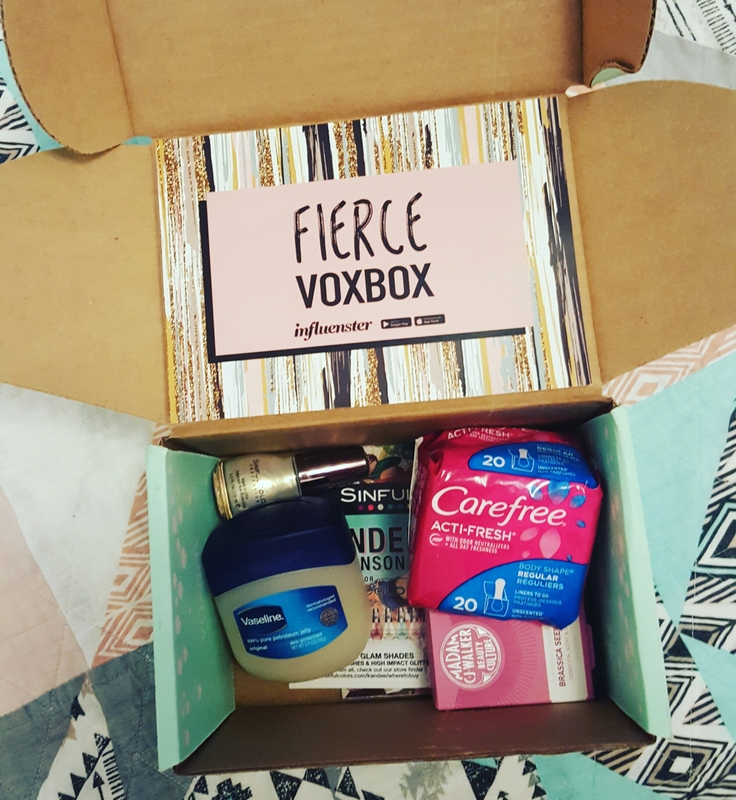 I was so stoked to receive my Fierce Voxbox this month from Influenster! A box full of awesome samples, full size speciality products, and everyday products to get you through your day. What is Influenster? A great company that sends you complimentary goodies in exchange for your honest review of the products your receive. My opinions and reviews are strictly my own. I honestly do not know how I’ve made it through life without Madam CJ Walkers Brassica Seed Oil! It seriously has strengthened and tamed my insanely weird hair. If you’re interested in getting some pretty cool stuff in your mailbox every once in awhile and giving a simple review of your products, check out Influenster. 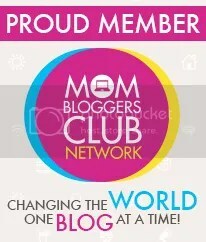 Use www.influenster.com/r/2946994 to join! This entry was posted in Uncategorized and tagged cool stuff, influence, influenster, stuff, voxbox on February 25, 2017 by The StepMomster.